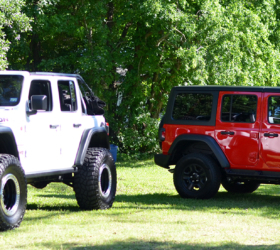 Last week, clay models of an early JL Wrangler design proposal surfaced from a Friends & Family gathering at the FCA Headquarters. 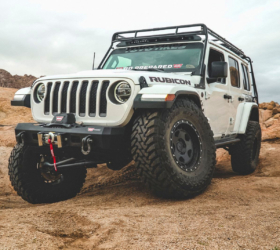 We now have high-resolution photos of the clay model and more importantly, new viewing angles which show the roof design — the one feature that we’ve learned will make it to the production version of the 2018 Jeep Wrangler. 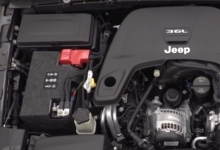 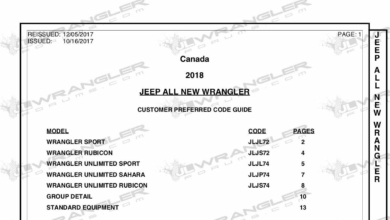 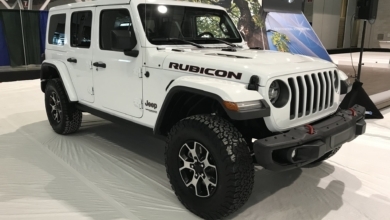 The 2018 Wrangler will feature a fixed roof structure with 3 large and separate removable full-width panels — the first two of which are over the first and second row seating, and a third separate panel which covers the rear cargo area. 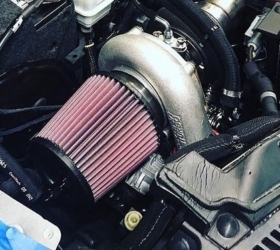 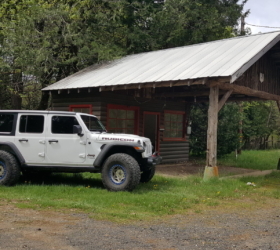 This design is also consistent with a member’s JL roof sketch which has been confirmed by insider sources to be accurate. 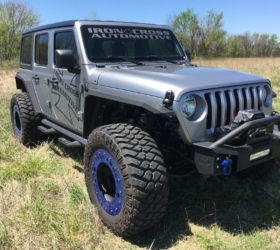 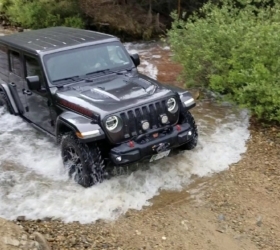 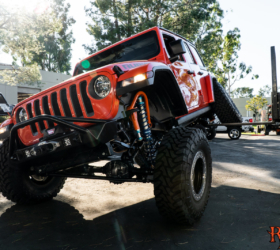 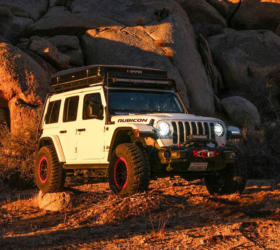 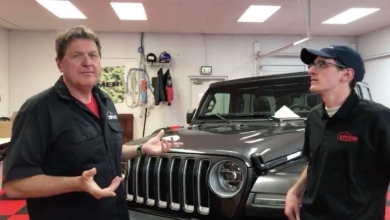 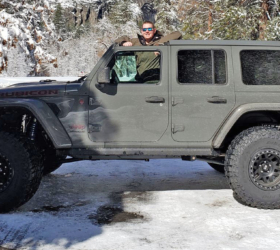 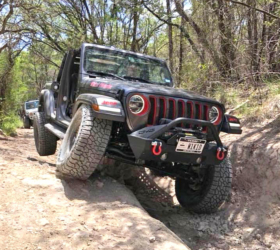 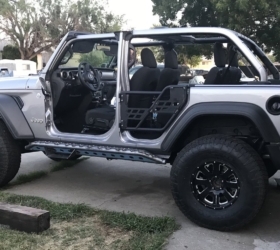 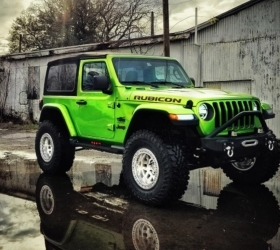 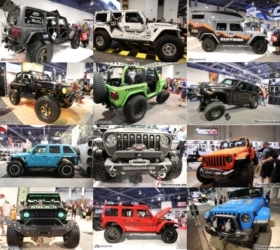 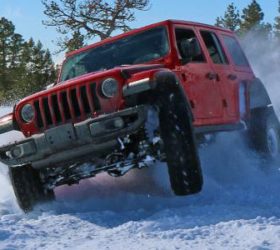 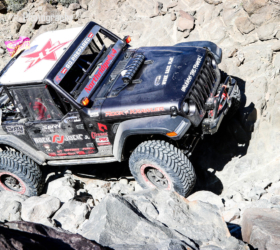 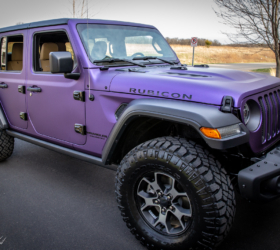 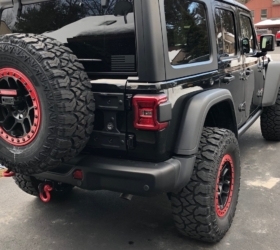 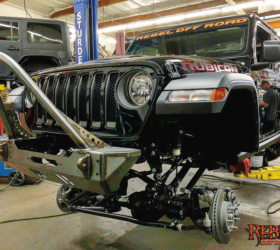 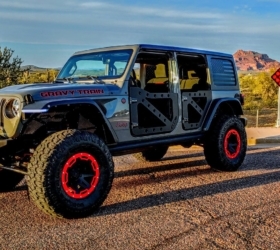 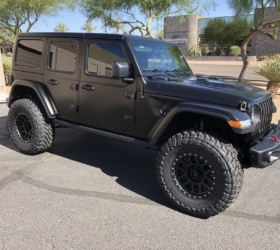 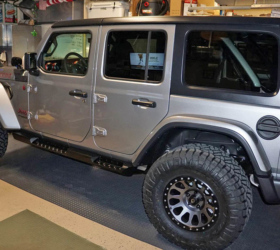 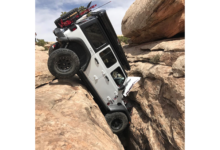 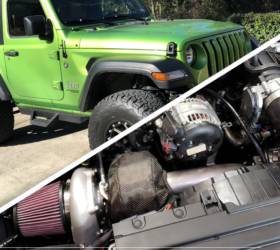 While the current JK Wrangler offers a three-piece hardtop, two of the three pieces are the separate panels over the front seats so only two sections of the JK Wrangler are open to the sky. 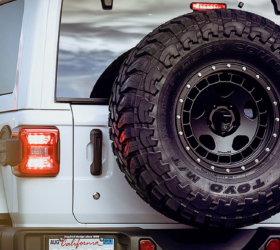 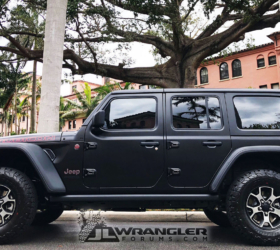 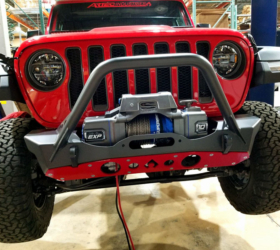 This 3-piece separately removable roof of the JL Wrangler will offer something more expansive, namely an open sky over all three sections including the cargo area. 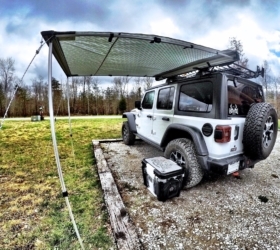 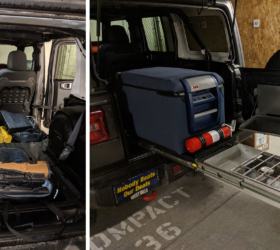 A fully removable roof expanse would not only enhance the open-air feel capable with the bulk of the hardtop in place, but it would also enhance that functionality and flexibility of the cargo space to allow taller items to be hauled. 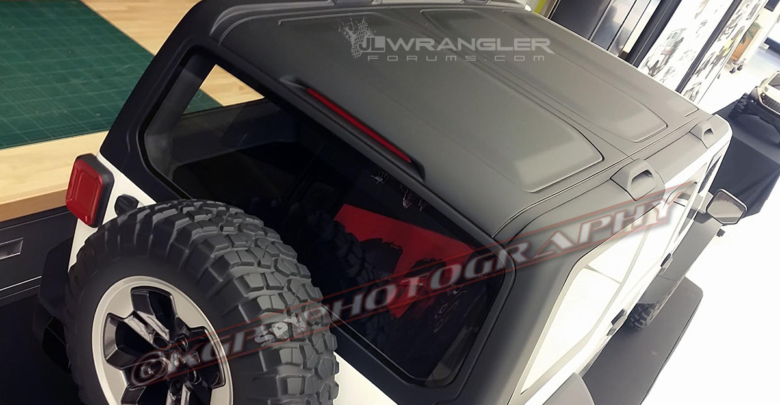 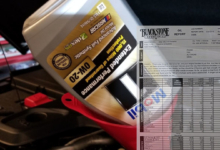 See the 2018 Wrangler Roof Design Preview in the forums.